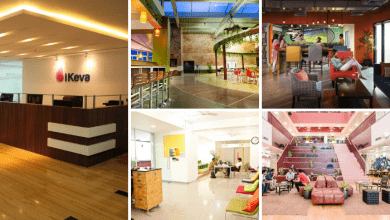 Searching for coworking space Pune. You are at the right place. Pune is home to many coworking spaces for entrepreneurs, small businesses as well as freelancers. With the increase of Startups & decrease of the traditional working environment, the demand for Coworking offices has increased many folds and Pune in Maharashtra is no exception. With like-minded people around, Pune based shared office spaces are helping entrepreneurs grow. Pune has developed many well-known startups and most of them have grown at coworking spaces. Be it mentorship or business ideas, free hi-speed internet or unlimited beverages, Coworking Spaces Pune are there to provide everything required by a team that is set to grow. The list below mentions some cool co working spaces in Pune. To help you with your search, we have added the address, contact details & even the membership fee. 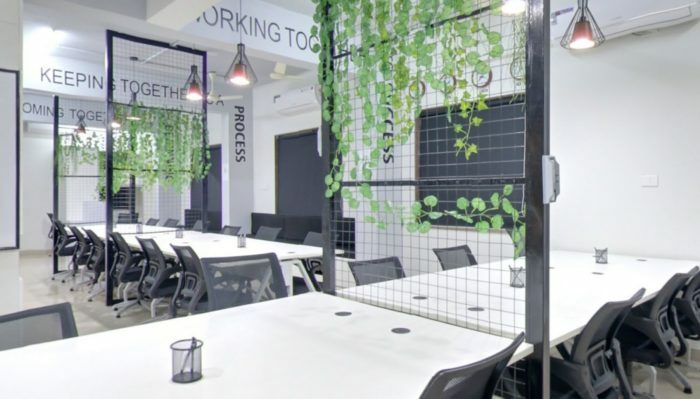 The Mesh Co-Work is a commendable coworking space in Pune with some of the best services to offer. From being the first shared space in Pune, it has grown to become one of the most widely known coworking spaces in India. Further, people from different backgrounds assemble here to connect and innovate through creative collaborations. They offer some of the coolest amenities that will help you strike a balance between work and life. Not to mention, you will be working in a community that is comprised of great intellectuals. If you want to acquire a steady position in the business world, they will guide you through every step. Take a tour today and see for yourself! C4 Rakshalekha Society, Lane 6, Koregaon Park, Pune 411001. The Mesh Co-Work has come up with modern workspaces that are designed to suit different work requirements. These include a conference room, dedicated desks, event room, executive cabin, meeting room, moonlighters and private office. The membership prices of these options vary based on the location of the centre. At Mesh Co-Work Senapati Bapat Road the prices start from Rs. 18,000 onwards and at their Koregaon Park location, prices start from Rs. 12,500. 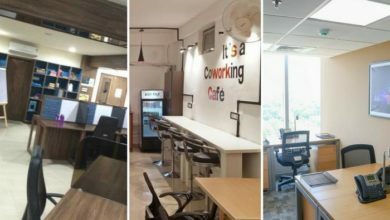 Another popular option for coworking space Pune is Trios Coworking that offers a great experience to entrepreneurs and freelancers. Started in the year 2015, TRIOS in just 2 years has expanded to a total of 3 locations within Pune. And in these many years, Trios Pune has added more than 100 members to its coworking community. Amenities provided by Trios Coworking Pune include high-speed internet, 24/7 access, office assistance, housekeeping, security, power backup, pantry and so on. Also, it has meeting rooms & conference rooms for its members. The Pavilion 3rd Floor (Office no. 1 & 2), Opp. Hotel Sadanand, S.no. 105/1, banner, Pune-Mumbai Highway, Pune, Maharashtra. Windsor Commerce 4th Floor, Baner Road Near Bitwise, Pune. Lalwani Icon (Office no. 301), Viman Nagar (Near Hotel Fidalgo), Pune. Cost: Individuals who want to rent out a work desk (AC shared cabin) for a month will have to pay Rs. 6500, whereas for the hot seat work desk for an hour a day, one has to pay Rs. 700 for a week. The use of conference room & meeting room at this coworking space in Pune is charged at Rs. 500 & Rs. 300 per hour respectively. One more addition to the list of Pune’s top coworking spaces is The Daftar. With all basic amenities, this Pune based shared office space offgrowth-ready ready environment to entrepreneurs and freelancers. The Daftar Pune aims to blend a perfect combination of lively workspace & community of coworkers, mentors & advisors. From free internet access to a great community and from conference room to training room, this is one of the best coworking space Pune. The Daftar has facilities like- kitchen, power backup, printer, concierge services, recreation zone & so on. Bungalow no. 261/2/7, Silver Oak Society, Baner Rd, Pune. Membership fee: Price for a single desk in The Daftar Coworking Pune starts at Rs. 400 per day. Weekly and monthly passes are available at Rs 2000 & Rs 5000 respectively. From starting a new business to expanding the existing one, Cowork Studio Pune provides the best office address to all. With a 24/7 access and amazing working atmosphere, Cowork studio offers dedicated desks as well as hourly or per day access to members. You may be a designer, strategist, writer, artist, developer or belong to any other field, this Coworking space Pune is the ultimate address for your work. Facilities over here include 24/7 access to the office, high-speed internet, ample parking, unlimited tea/coffee, phone booth, power backup, relaxing zone, conference room etc. Nalstop Chowk, Apex Colony, Erandwane, Pune, Maharashtra. Cost: Pricing plans of Cowork Studio Pune are as follows. 1 to 3 months plan will cost around Rs. 5500, whereas plan for 3+ month will be priced @ Rs. 5000. Monthly plans for the same will starts at Rs. 6000, You can also avail an hourly pass at Rs. 80 per hour or a daily pass at Rs. Rs. 450 per day. Weekly passes at Cowork Studio Pune are offered at Rs. 1750. 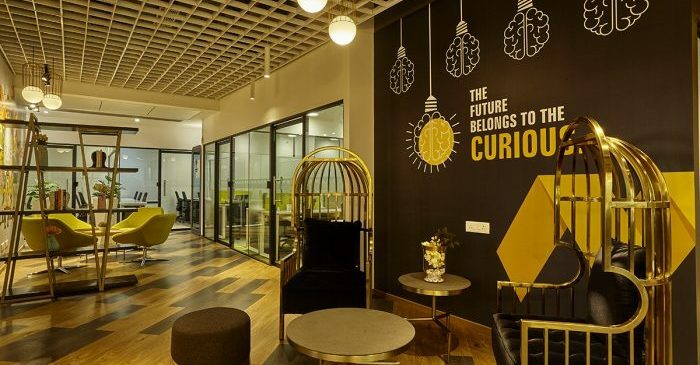 Start hub has been defined as the first trendiest premium coworking space in Pune, which has been developed by entrepreneurs for entrepreneurs. It has been a blend of contemporary- urban yet formal co-working space that has decked up with all the amenities. From a premium location to amazing view of the office, Start hub Pune is open to professionals from all fields. 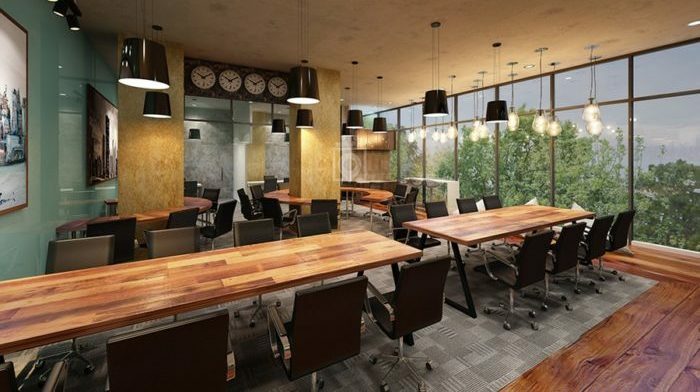 Amenities at this coworking space Pune include high-speed internet, concierge services, recreation zone, etc. Address: Jewel Square, Sub-plot B Koregaon Road (Near Taj Blue Diamond), Koregaon Park Pune. Membership fee: They have different plans like Premium membership (Open space with 12 hour access), Elite (closed space with 12 hour space), Unicorns (Round table for 5 or 6 with 12 hours access), Night owls (10 pm to 7 am), Blue moon pass (8 hour access) & Weekend warriors (Sat & Sun with 12 hour access). 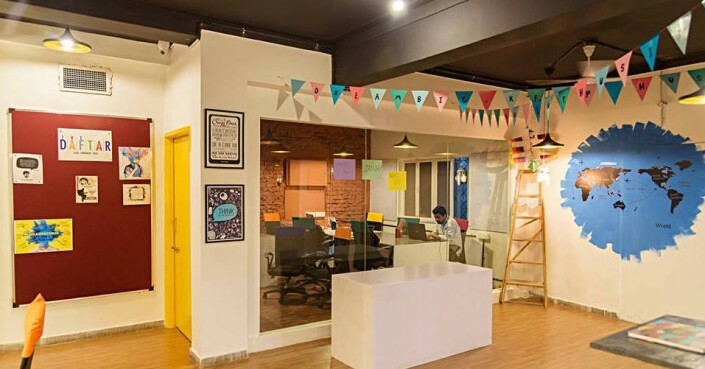 Another good option for coworking in Pune is Bootstart Cowork. This space has been one of the most promising shared offices with 3 branches within Pune city. They also have coworking spaces in other cities like – Mumbai, Bangalore and Goa. Facilities at Pune – free wifi, printer-scanner, meeting rooms, cafeteria, ample parking space, etc. They also provide peer to peer support for work-related queries. In Pune, Bootstart Cowork has branches at – Bavdhan, Baner and Koregaon. Location: 1. Waman Ganesh Heights (Behind Cafe Peter Donuts), Bavdhan, Pune. Varsha Park (D 27), Near Bhairavee Restaurant, Baner Rd (Pune). 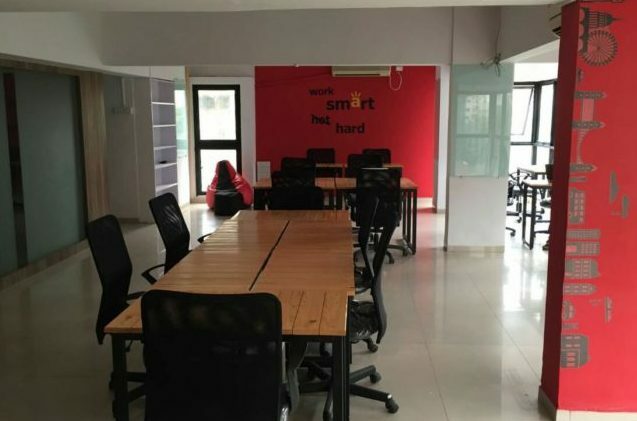 Cost: The membership at this coworking space Pune starts at Rs. 6500/ month for a desk. Whereas per day pass will cost you around Rs. 349. 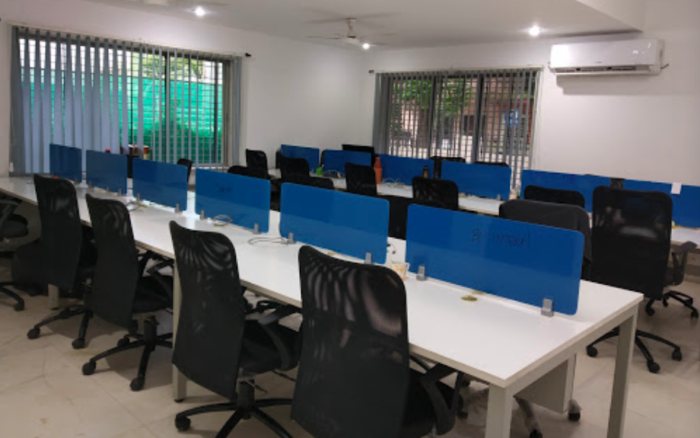 This coworking space of Pune has been designed for independent professionals, startups, freelancers, consultants and other people from every field to work in a growth-ready environment. From infrastructural facilities to never-ending learning experience, members at Divine Coworking Pune enjoy the facilities provided by this amazing place. Services offered include 24/7 access, hi-speed internet, security, Unlimited tea/coffee, 2 & 4 wheeler parking, conference room, power backup, housekeeping, printer/scanner. Address: Plot no. 26 Cosmos Gardens (Next to The Learning Curve School), Baner (Pune), Maharashtra. Membership fee: Hot desk for 1 day, 1 week & 1 month is priced at Rs. 500, Rs. 2500 & Rs. 5000 respectively. 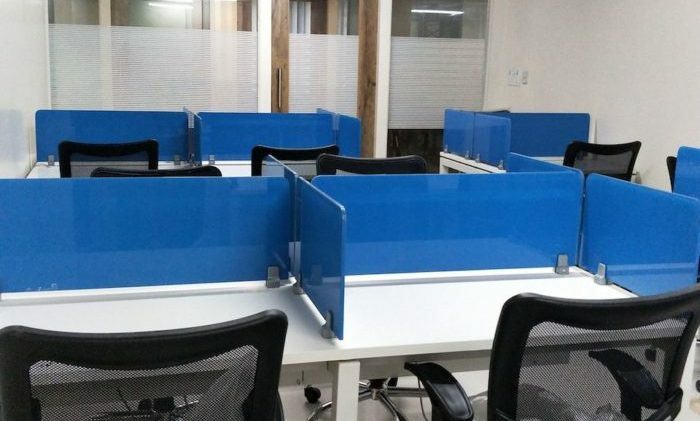 Whereas dedicated desk at this coworking space Pune will cost you around Rs. 600, Rs. 3000 & Rs. 6000 for per day, week & month respectively. Private offices at this location starts at Rs. 36000 for a month. Coworking is the new trend. We would recommend you to choose a coworking space which is easily accessible and has a good infrastructure. These are not just shared office spaces, but they also provide mentorship from industry experts and help you in your growth. 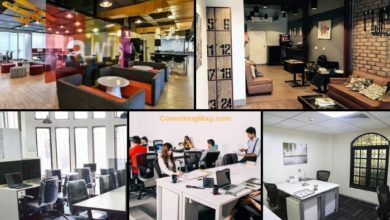 Know about more coworking spaces in Pune? Reach out to us. Wishing good luck to Pune entrepreneurs and freelancers to have a bright future & a successful business.